Common classes of depreciable assets and their capital cost allowance (CCA) rates are listed below. Most land is not depreciable property. Therefore, when you acquire property, only include the cost that relates to the building in Area C and Area A of Form T2125. Enter on line 9923 in Area F the cost of all land additions in the year. For more information, see Area F - Details of land additions and dispositions in the year and Column 3 - Cost of additions in the year. To be eligible for one of the additional allowances, you must elect to put the building in a separate class. To make the election, attach a letter to your return for the tax year in which you acquired the building. If you do not file an election to put it in a separate class, the 4% rate will apply. the building was under construction by you or for you on June 18, 1987. 25% of the building's capital cost (including the cost of additions or alterations to the building included in clasess 3, 6,or 20 before 1988). the building is used to gain income from farming or fishing. you started construction of the building before 1979 (or it was started under the terms of a written agreement you entered into before 1979), and footings or other base supports of the building were started before 1979.
the first $100,000 of additions or alterations made after 1978.
the part of the cost of additions or alterations over $100,000 made after 1987, but only up to $500,000 or 25% of the cost of the building, whichever is less. Add to Class 1 any additions or alterations over these limits. Class 8 with a CCA rate of 20% includes certain property that is not included in another class. Examples include furniture, appliances, tools costing $500 or more per tool, some fixtures, machinery, outdoor advertising signs, refrigeration equipment, and other equipment you use in business. Photocopiers and electronic communications equipment, such as fax machines and electronic telephone equipment are also included in Class 8. Also include in Class 8 data network infrastructure equipment and systems software for that equipment acquired before March 23, 2004. If acquired after March 22, 2004, include it in Class 46. If this equipment cost $1,000 or more, you can elect to have it included in a separate class. The CCA rate will not change but a separate CCA deduction can now be calculated for a five-year period. When all the property in the class is disposed of, the UCC is fully deductible as a terminal loss. Any undepreciated capital cost (UCC) balance remaining in the separate class at the end of the fifth year has to be transferred back to the general class in which it would otherwise belong. To make an election, attach a letter to your income tax return for the tax year in which you acquired the property. Include in Class 10 with a CCA rate of 30% general-purpose electronic data-processing equipment (commonly called computer hardware) and systems software for that equipment, including ancillary data-processing equipment, if you acquired them before March 23, 2004, or after March 22, 2004, and before 2005, and you made an election. Also include in Class 10 motor vehicles as well as some passenger vehicles as defined in Type of vehicle. Include passenger vehicles in Class 10 unless they meet the Class 10.1 condition. Your passenger vehicle can belong in either Class 10 or Class 10.1. To determine the class your passenger vehicle belongs, you have to use the cost of the vehicle before you add the GST and the PST, or the HST. Include your passenger vehicle in Class 10.1 if you bought it in your 2012 fiscal period and it cost more than $30,000. List each Class 10.1 vehicle separately. 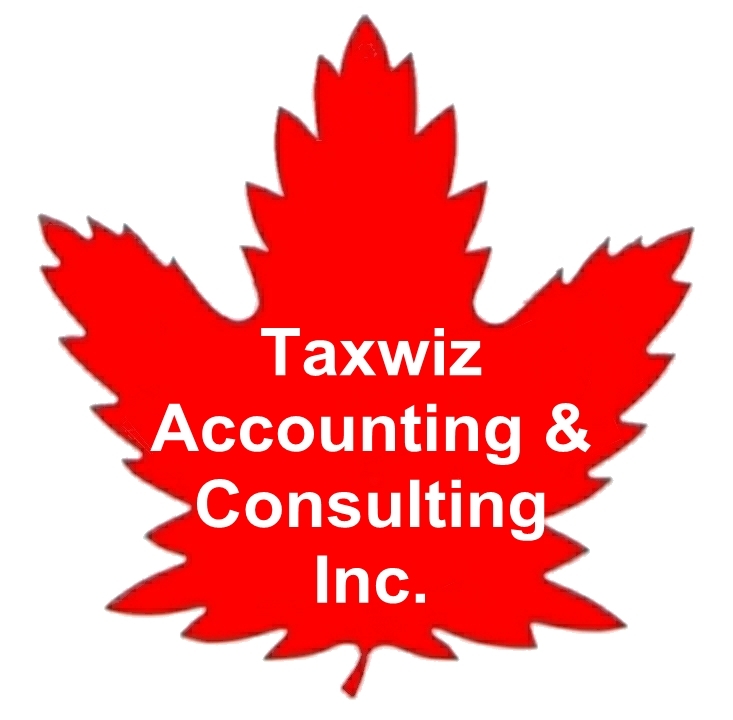 We consider the capital cost of a Class 10.1 vehicle to be $30,000 plus the related GST and PST, or HST. The $30,000 amount is the capital cost limit for a passenger vehicle. PST at 8% of $30,000 = $2,400. Therefore, Daniel's capital cost for Vehicle 1 is $33,900 ($30,000 + $1,500 + $2,400). He enters this amount in column 3 of Area B of Form T2125. Daniel puts Vehicle 2 in Class 10, since he bought it in 2011 and it did not cost him more than $30,000. Daniel's capital cost for Vehicle 2 is $31,640 ($28,000 + $1,400 + $2,240). He enters this amount in column 3 of Area B of Form T2125. Class 12 includes china, cutlery, linen, uniforms, dies, jigs, moulds, cutting or shaping parts of a machine, tools, computer software (except systems software). Also included are video-cassettes, video-laser discs, and digital video disks that you rent and do not expect to rent to any person for more than 7 days in a 30 day period. medical or dental instruments and kitchen utensils acquired on or after May 2, 2006. However, if the tools, medical or dental instruments and kitchen utensils cost $500 or more, include the cost in Class 8. You can elect to put in Class 29 eligible machinery and equipment used in Canada for the manufacture and process of goods for sale or lease, acquired after March 18, 2007, and before 2012, that would otherwise be included in Class 43. To make an election, attach a letter to your income tax return for the tax year you bought the property indicating you are electing to put the property in Class 29. Regular Class 43 treatment will apply to these eligible assets that are acquired after 2013. Calculate CCA using the straight line method as follows: claim up to 25% in the first year, 50% in the second year, and the remaining 25% in the third year. Any amount not claimed in a year can be claimed in a later year. Include in Class 43 with a CCA rate of 30% eligible machinery and equipment, used in Canada of for the manufacture and process of goods for sale or lease, that are not included in Class 29. You can put this property in a separate class if you file an election by attaching a letter to your income tax return for the year in which you acquired the property. For information on separate class elections, see note in Class 8 (20%). Include general-purpose electronic data-processing equipment (commonly called computer hardware) and systems software for that equipment, including ancillary data processing equipment, in Class 45 with a CCA rate of 45% if you acquired them after March 22, 2004, and before March 19, 2007.
data handling equipment (other than data handling equipment that is ancillary to general-purpose electronic data processing equipment). data handling equipment (other than equipment that is ancillary to general-purpose electronic data processing equipment). for lease by the taxpayer to a lessee for the lessee to use in a business the lessee carried in Canada or to earn income from property situated in Canada.